Founder Anil Moolchandani started his business career in a family owned sari shop in Delhi, after graduating from college. His first order, worth Rs. 12 (now US$ 0.25) came from a customer in Lucknow. 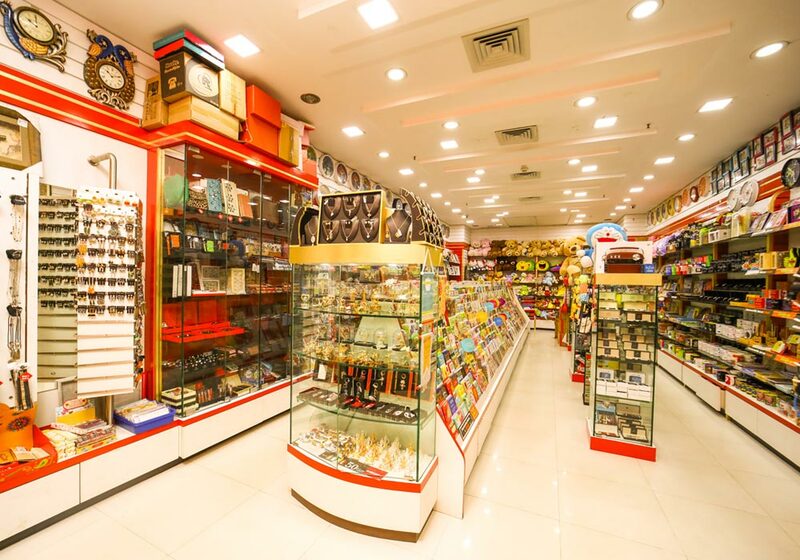 The business mounted, and in 1981, the company held its first distributors’ meet in New Delhi. In 1984, Archies acquired its first foreign license from Walt Disney. 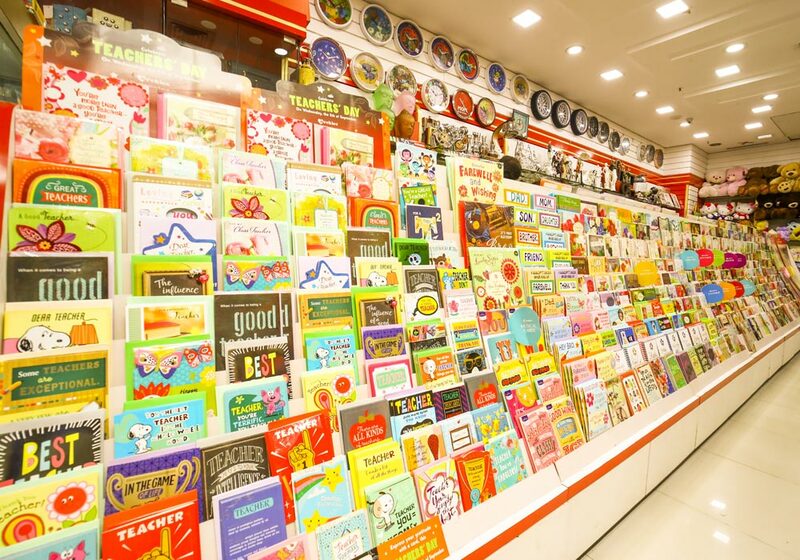 Mickey Mouse and Donald Duck began appearing on Indian greeting cards. The Archies Gallery chain came next. 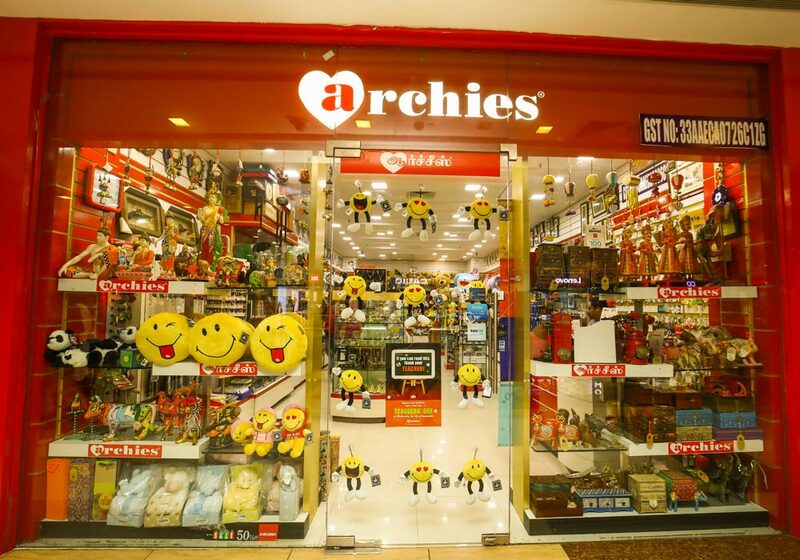 In a short few years, Archies had become a recognized brand – and a household name.As everybody says Archies means Love. Love for relations.